DeVos’ administration has been reluctant to honor the public service loan forgivenessprogram. The public service loan forgiveness program was created to encourage graduates to take on public service jobs, such as a teacher, police officer or firefighter. After a public servant pays their loans for 10 years, the remaining portion is forgiven. Although the program was enacted by Congress and signed by the President George W. Bush, the U.S. Department of Education has denied over 99 percent of those who have applied in the last two years. Most of the denials were over technicalities as a result of poor management by third party loan managers. 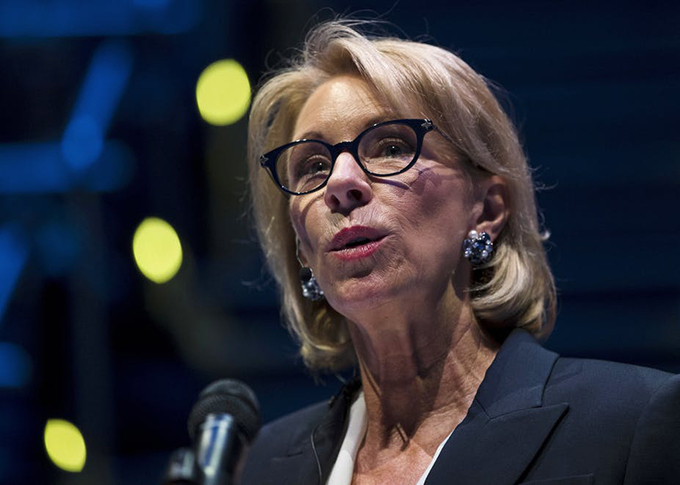 Loan forgiveness may become part of the agenda of the new Democratically controlled house, as was foreshadowed in a letter signed by 150 Democratic House member asking DeVos for an explanation in October 2018.